If you have an older home, a small space, or a room that is hard to heat in the winter and cool in the summer, then a ductless system could be the perfect option for you. We are an exclusive, Mitsubishi ductless system Diamond Dealer, which means we can give you the best deal in town on your ductless system. 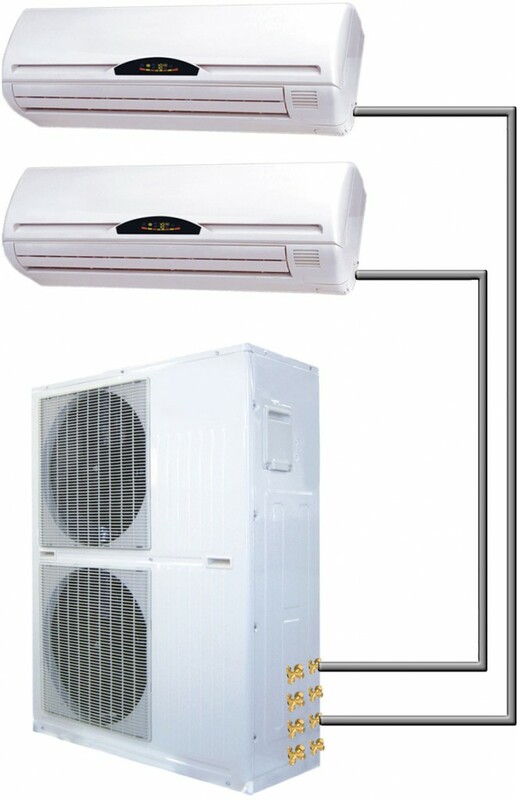 The efficiency and effectiveness of a ductless system depends on the size and number of indoor units. We look forward to discussing your options! Contact us to set up your free estimate!